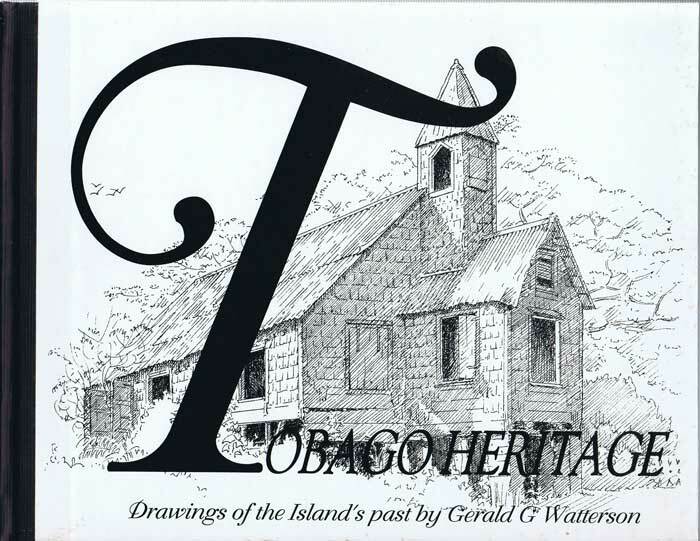 THOMAS STUDIO Village team, Boxborough, Tobago. 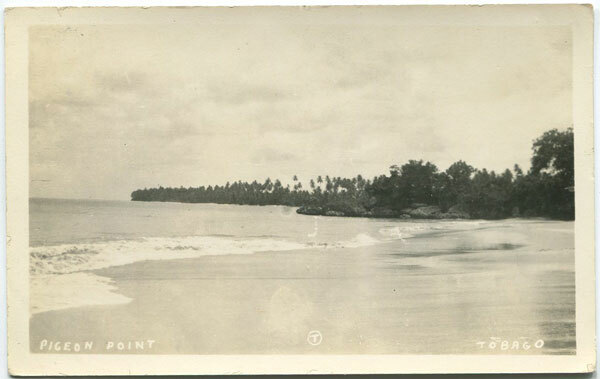 Fine old Tobago postcard, circa 1920, clean unused. 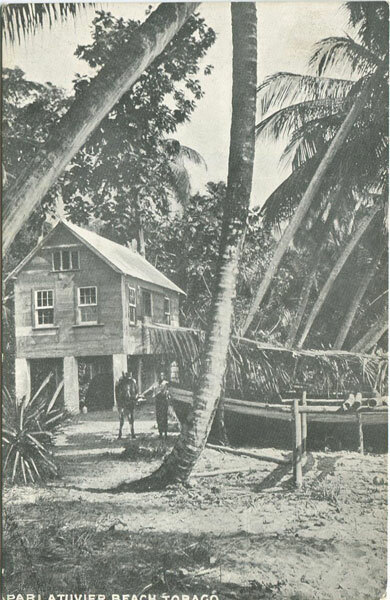 MILLER'S STORES LTD Parlatuvier Beach, Tobago. 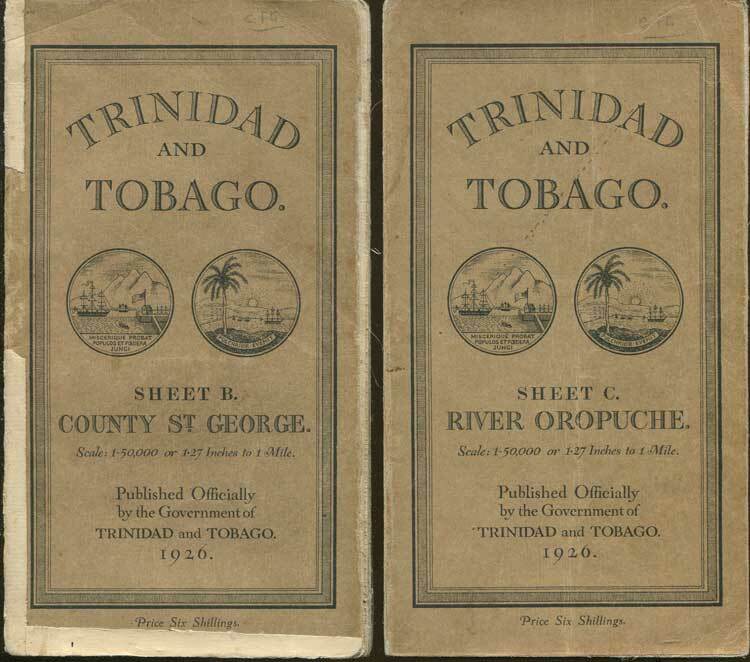 Old Tobago postcard, circa 1905, fine unused. 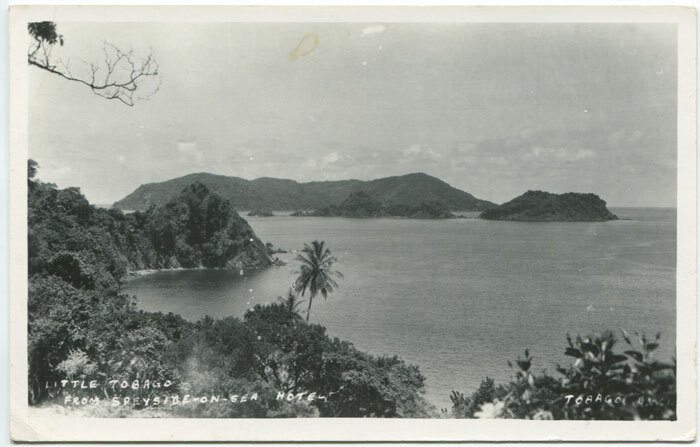 Old real photo Tobago postcard, circa 1950, fine unused. 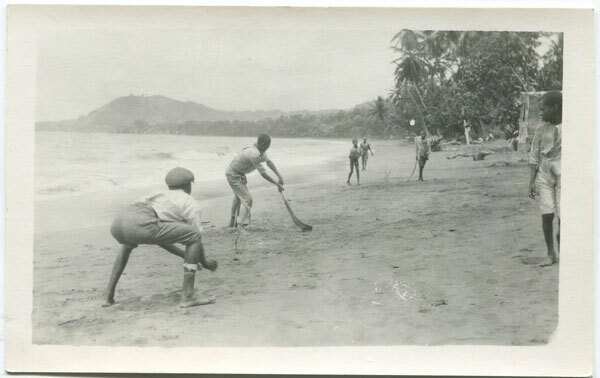 ANON Man of War Bay, Tobago. 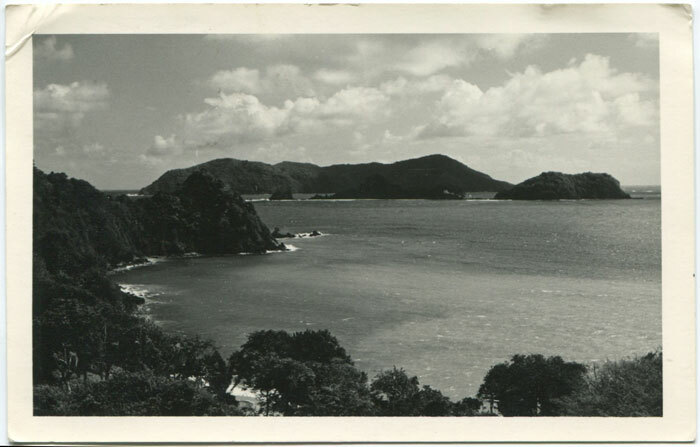 Old real photo picture postcard, circa 1950, clean unused. 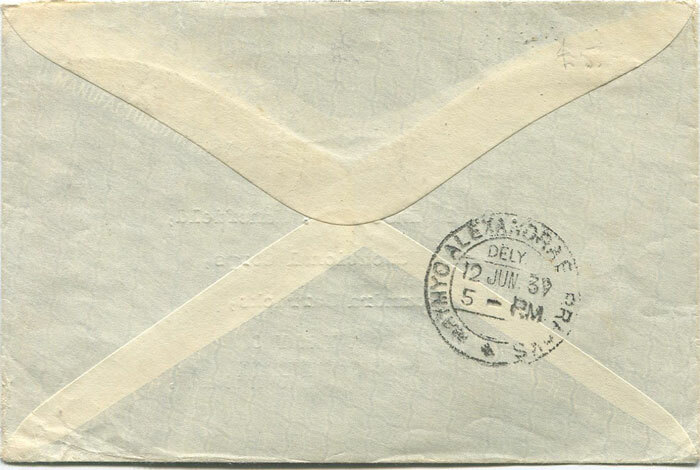 Collector's small oval h/s on reverse. 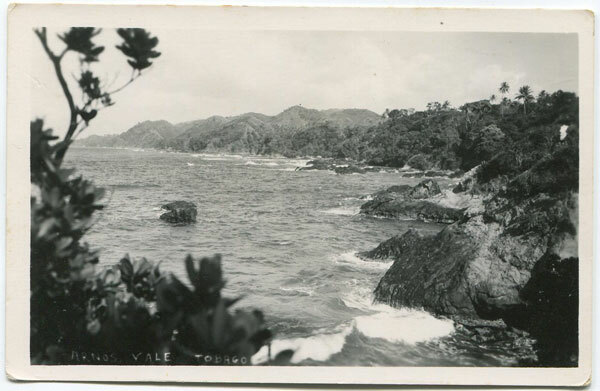 Old real photo picture postcard, circa 1950, clean unused. Collector's small oval h/s's on reverse. 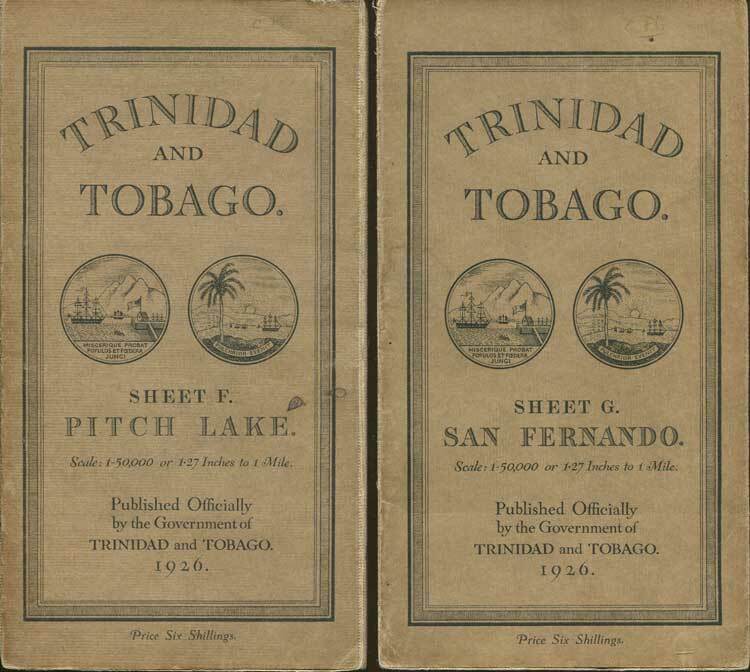 ANON Little Tobago from Speyside - on - Sea Hotel. 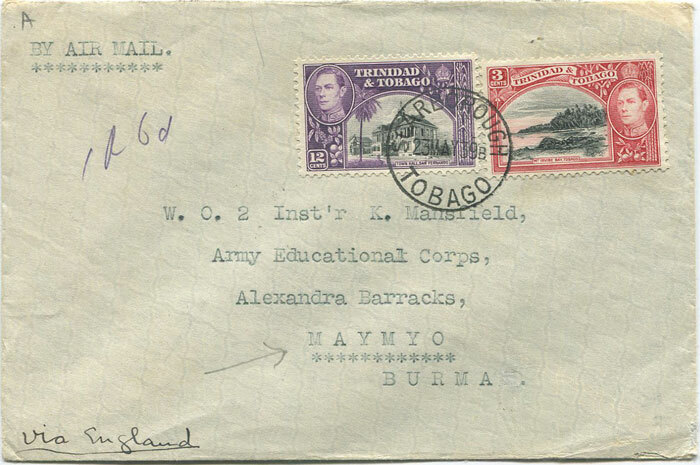 Real photo postcard, circa 1950, with message on reverse but not postally used. Fine. 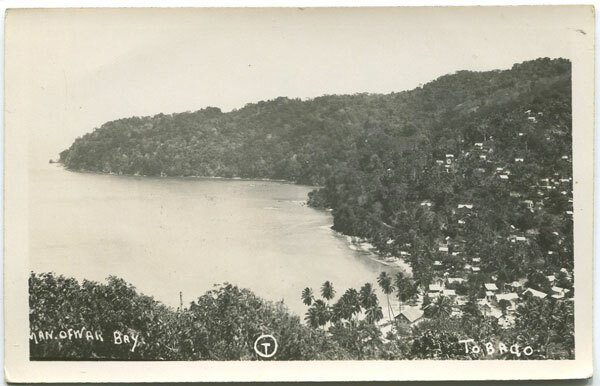 Real photo Tobago postcard with view from Bird of Paradise Inn, used in 1957 to England with 4c tied by fine SPEYSIDE cds. Small corner crease. WIKE R.G. 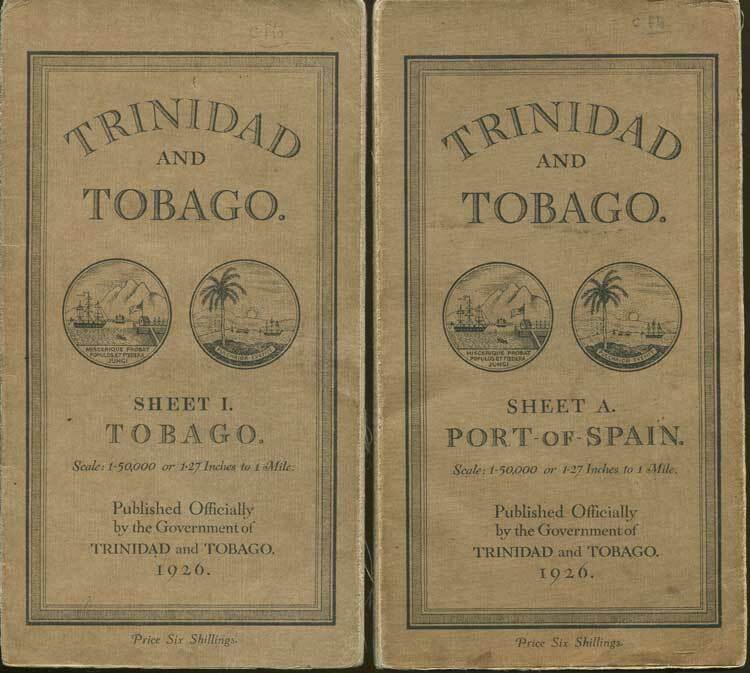 Airmails of Trinidad and Tobago. BWISC 2015 214 large pp. Reprint, new in card covers. 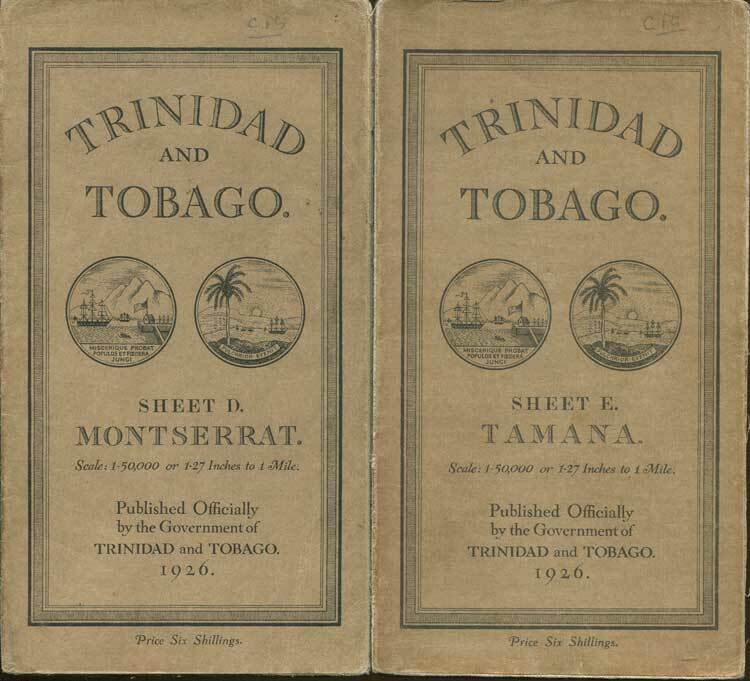 Detailed history of aviation in Trinidad plus listings of first flight covers. 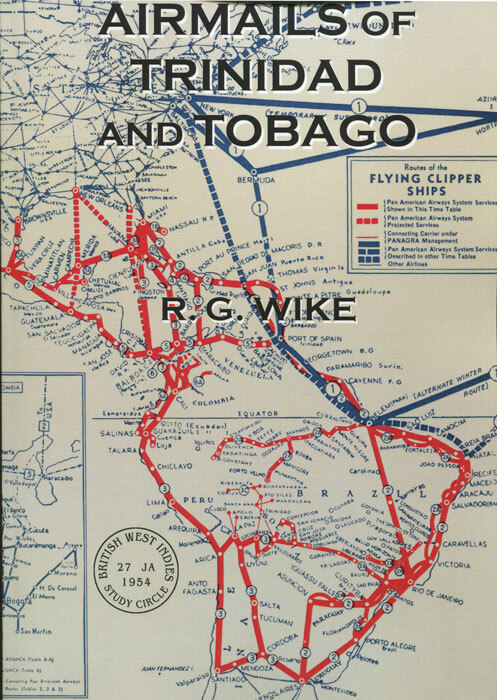 Profusely illustrated now with many colour images.